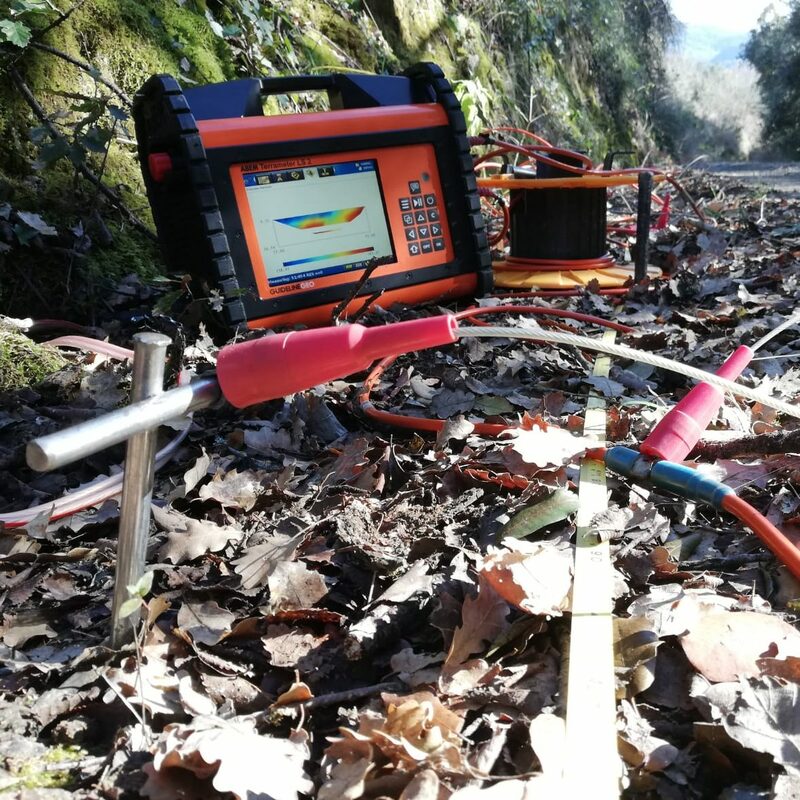 GEOCAMB has obtained the new generation of resistivity meter – ABEM Terrameter LS 2. ABEM Terrameter LS2 is an advanced data acquisition system for self potential measurements (SP), resistivity and time-dependent induced polarization (IP). This instrument will be used for the geoelectric tomography studies so way we will be able to obtain a radiography of the subsoil that will allow us to know different characteristics.